Climate change is uppermost in the minds of most Canadians — and it’s a concern for the construction industry too. In fact, concrete masonry producers are using new ways to manufacture their product in a more planet-friendly manner. These producers are now able to sequester CO2 within concrete block. Through the use of advanced curing technology, every block can absorb half a pound of CO2. 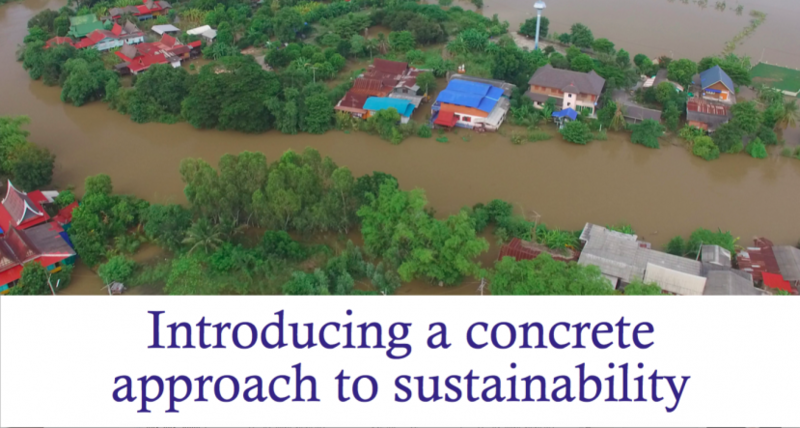 Introducing a concrete approach to sustainability. In 2017 alone, one Toronto-based producer sequestered more the 1.2 million pounds of CO2 — emissions that would otherwise have been released into the environment. This kind of innovation, combined with Portland Limestone Cement (PLC) and supplementary cementitious materials (SCMs), are helping to build a future for Canada that‘s both more resilient and sustainable. Click here to download the latest CCMPA Ad from The Hill Times.